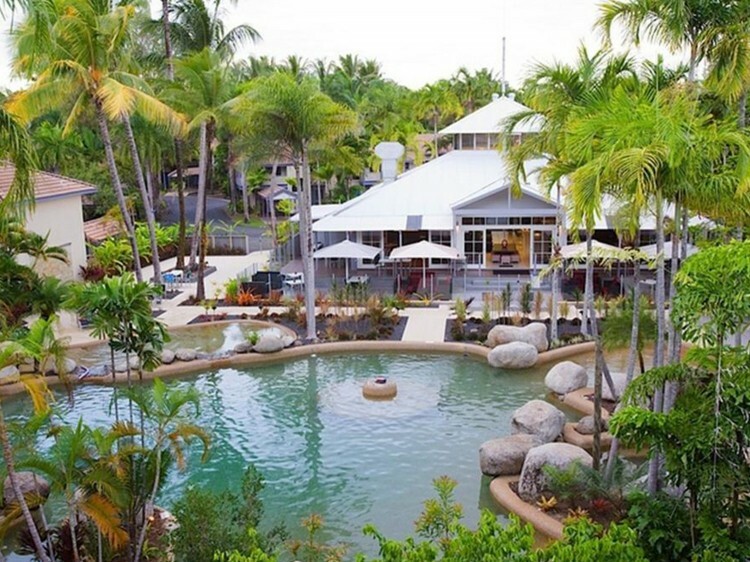 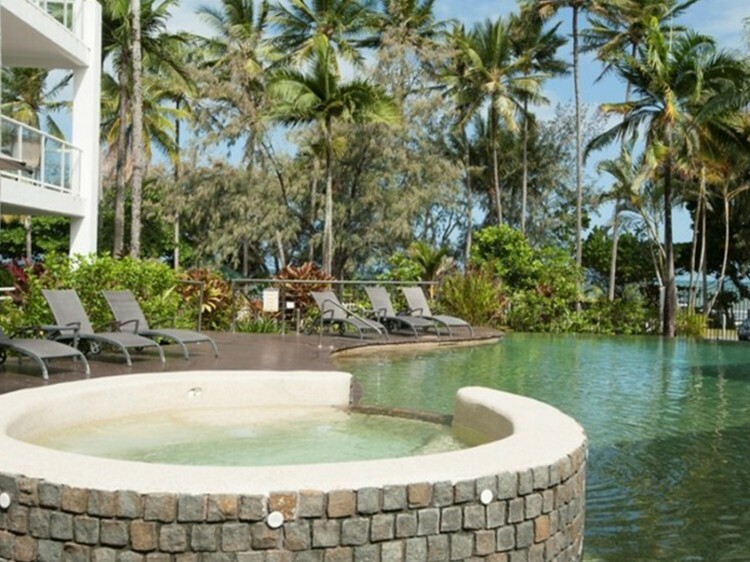 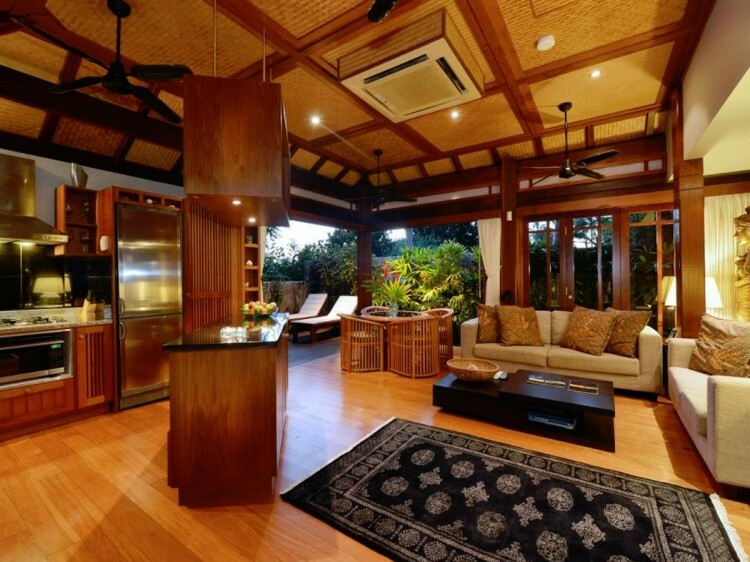 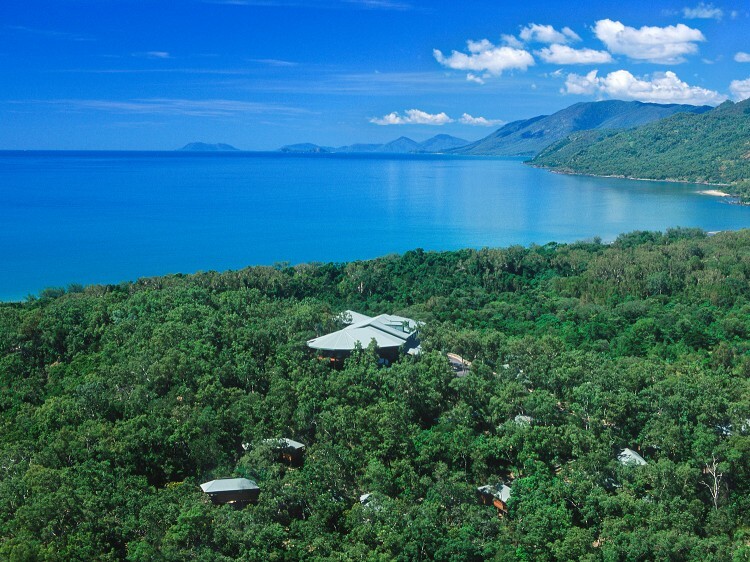 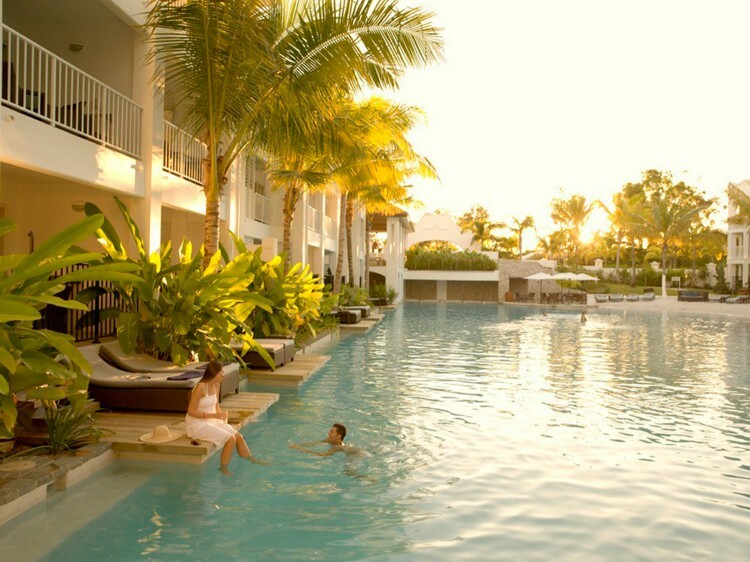 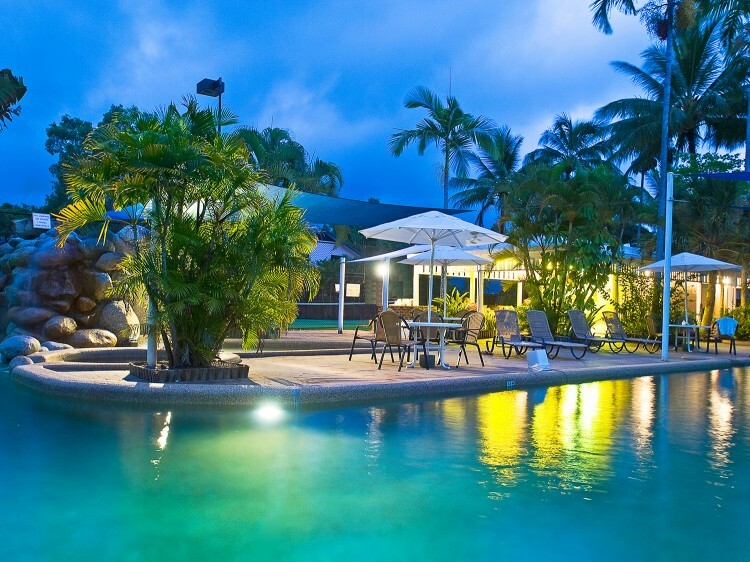 Port Douglas accommodation is versatile in nature offering every type of holiday style to suit guests. 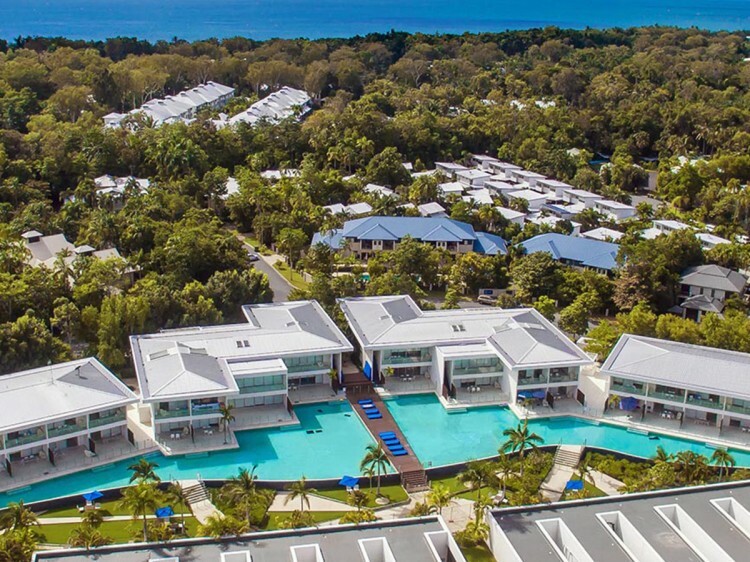 Enjoy absolute waterfront mixed with refined luxury or settle into the heart of town with the beaches, shops and restaurants at your door, or surround yourself with luscious rainforest. 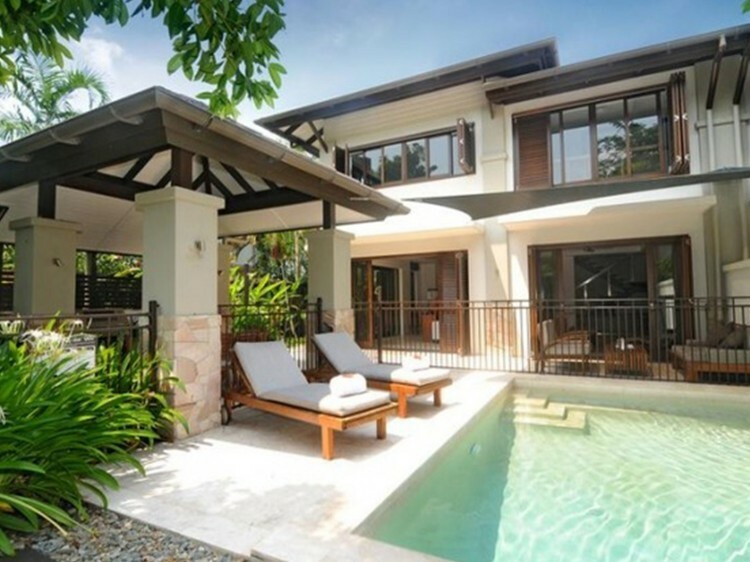 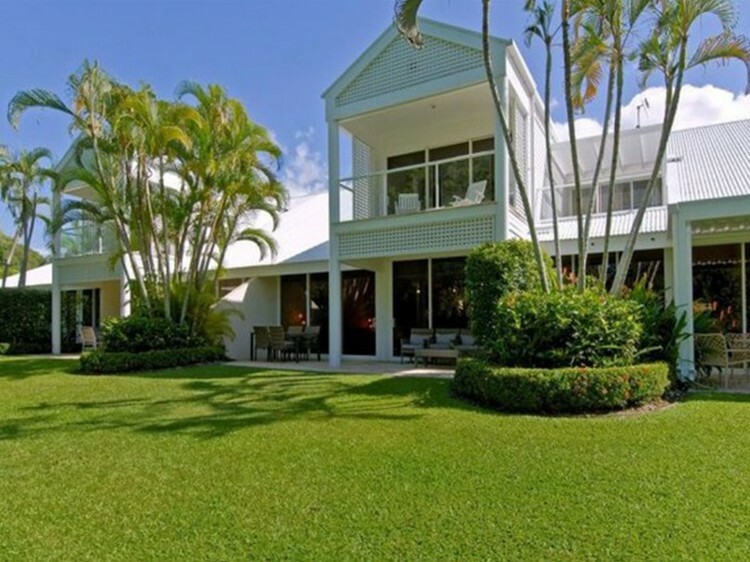 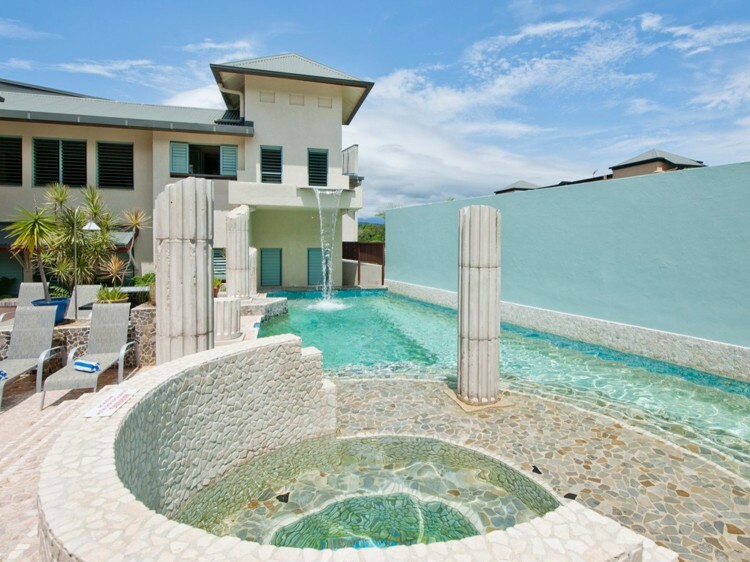 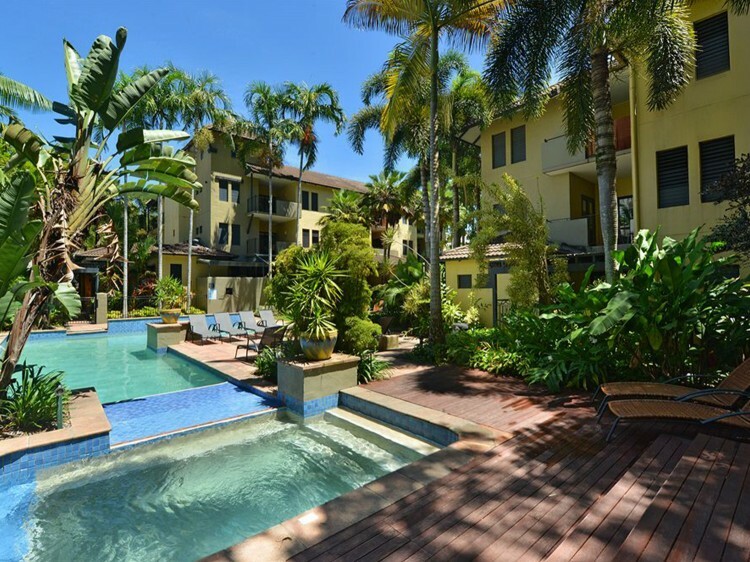 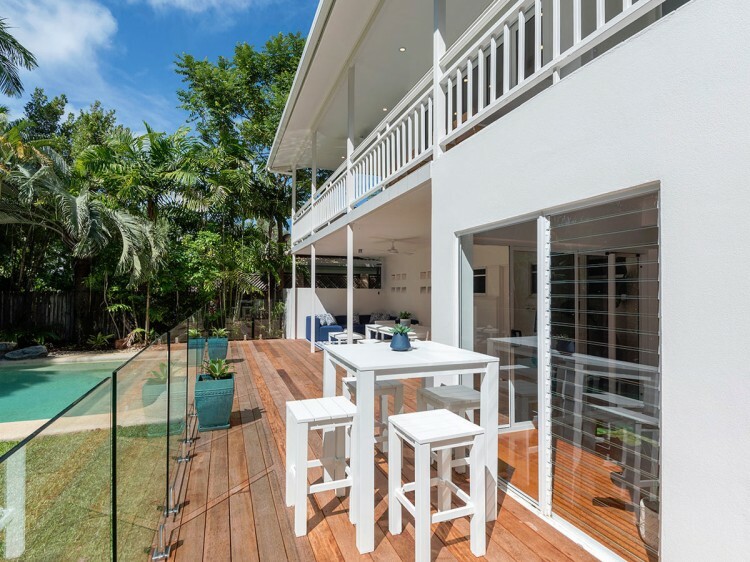 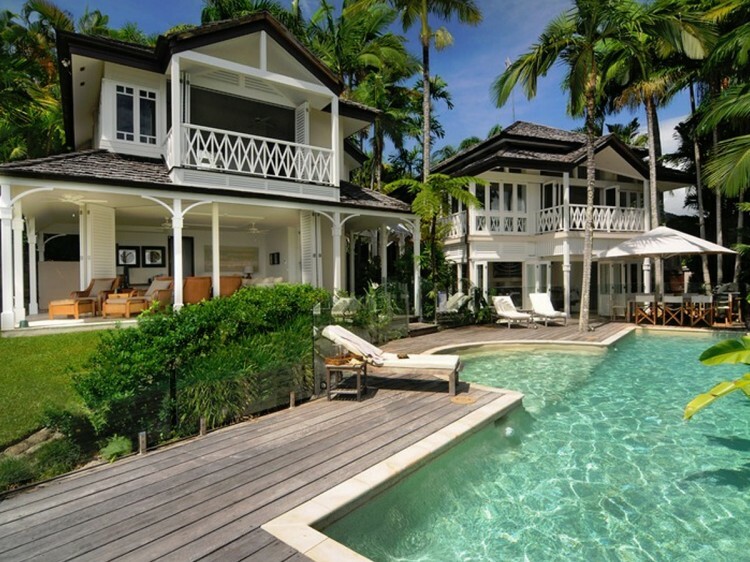 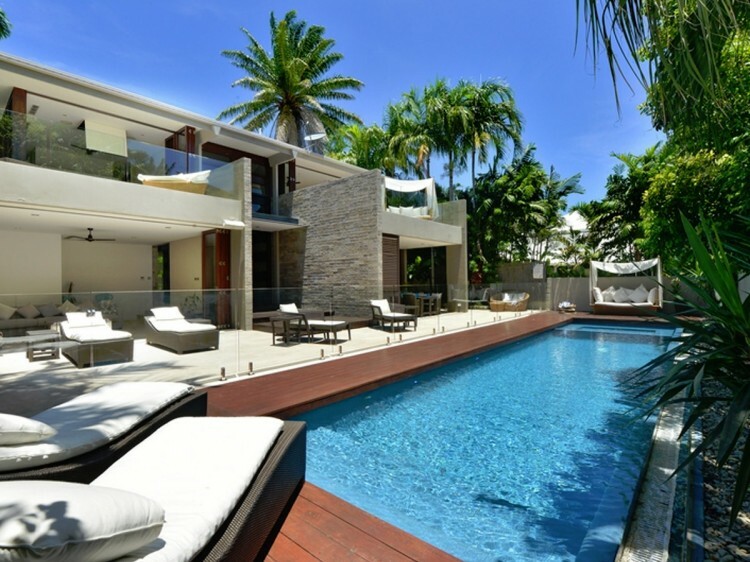 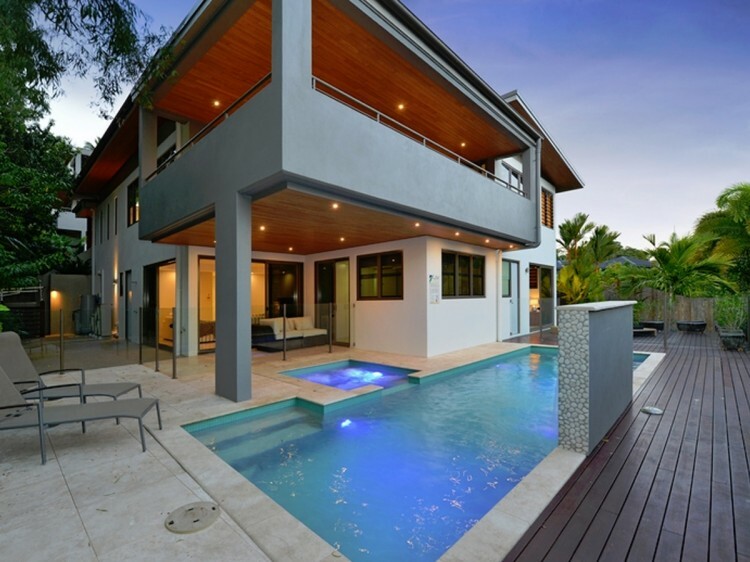 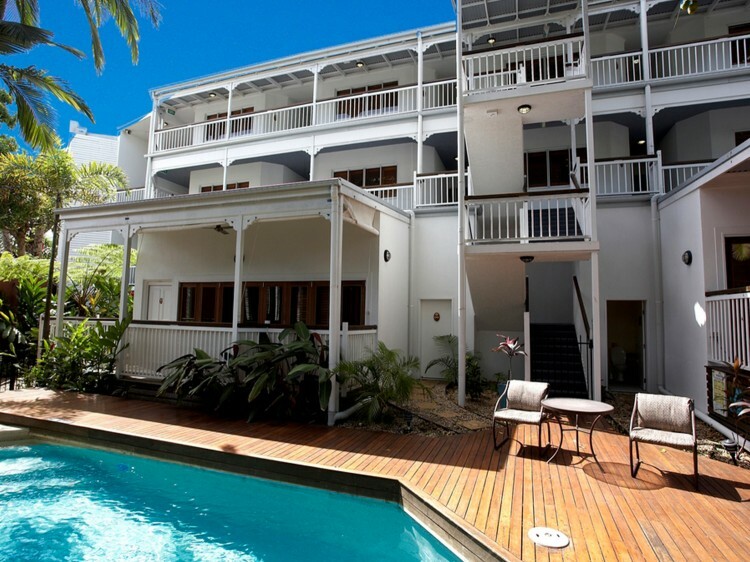 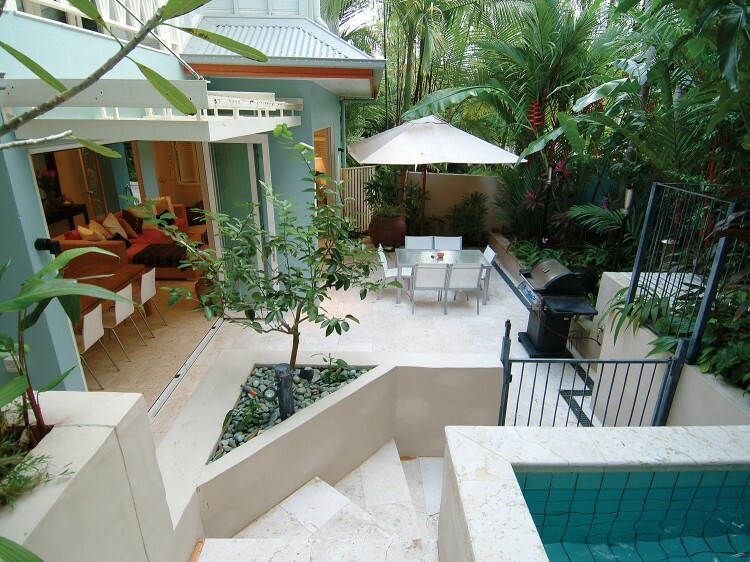 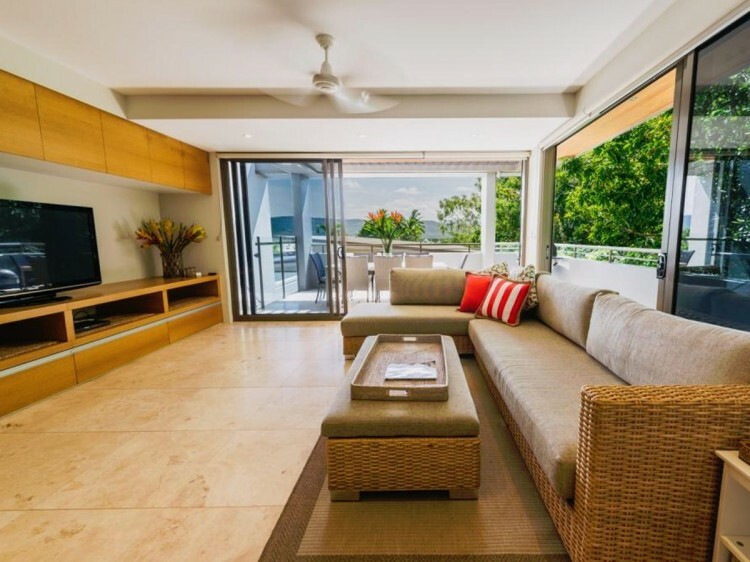 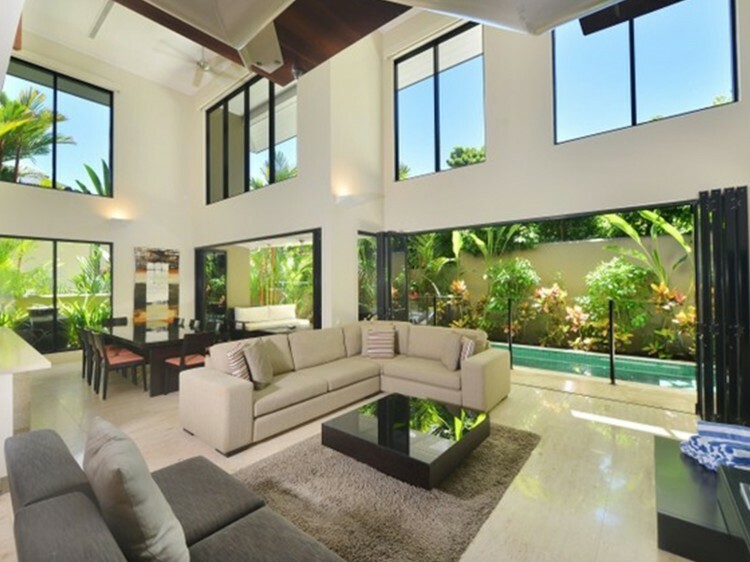 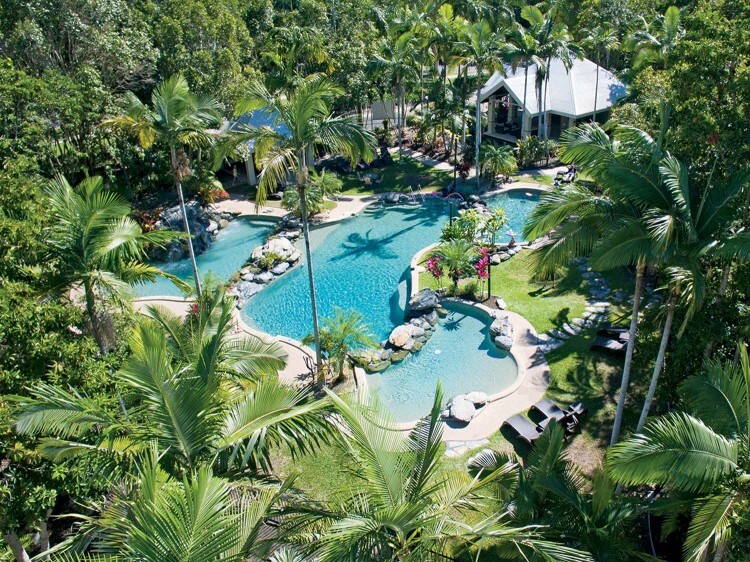 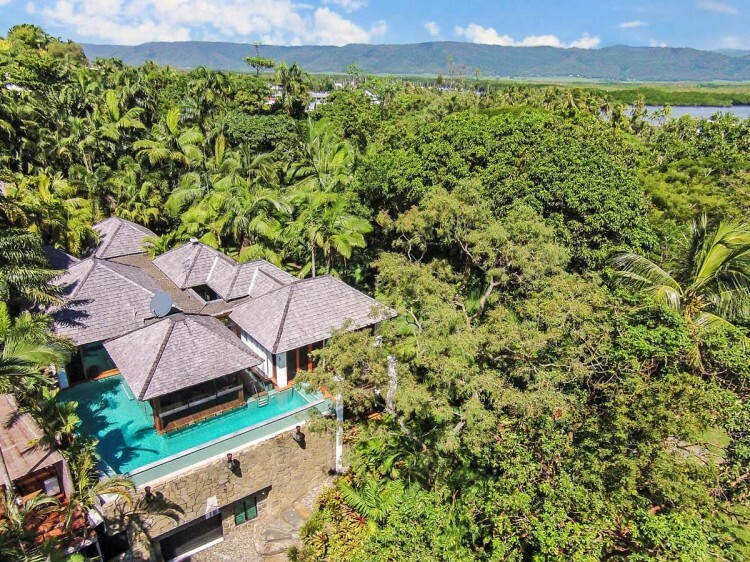 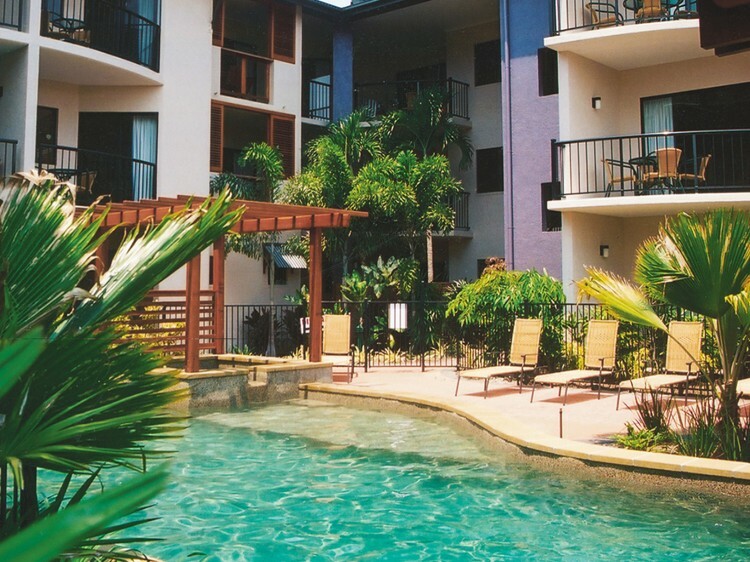 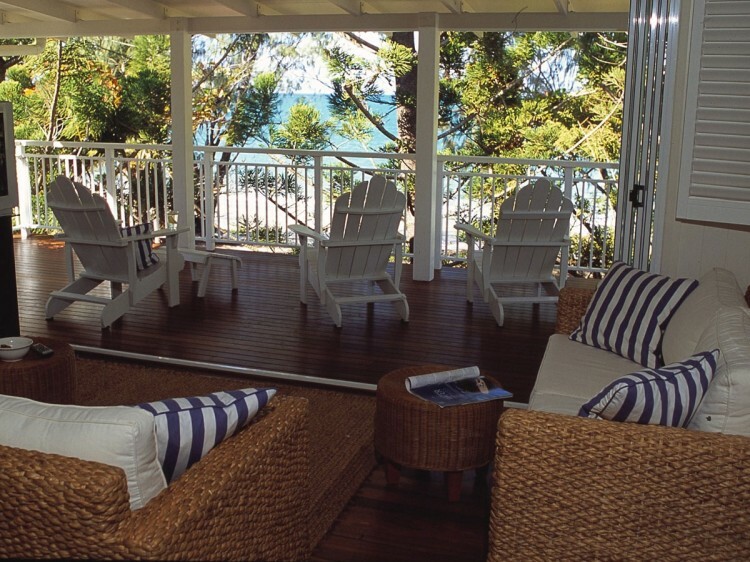 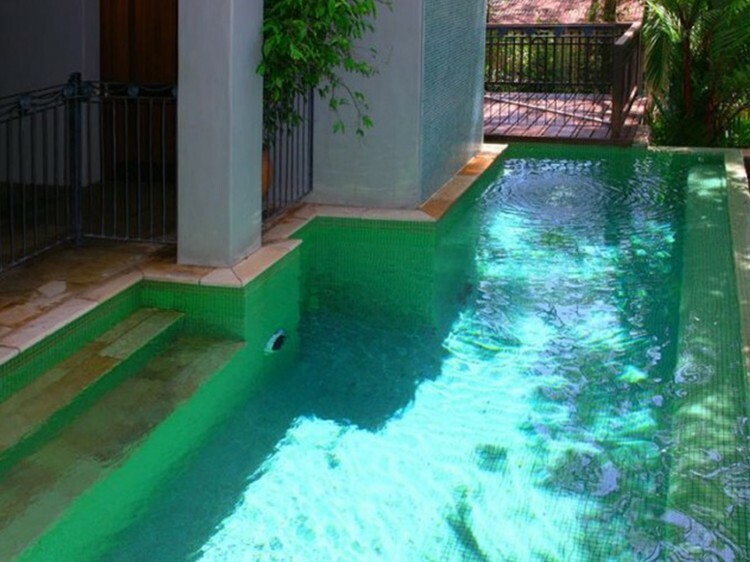 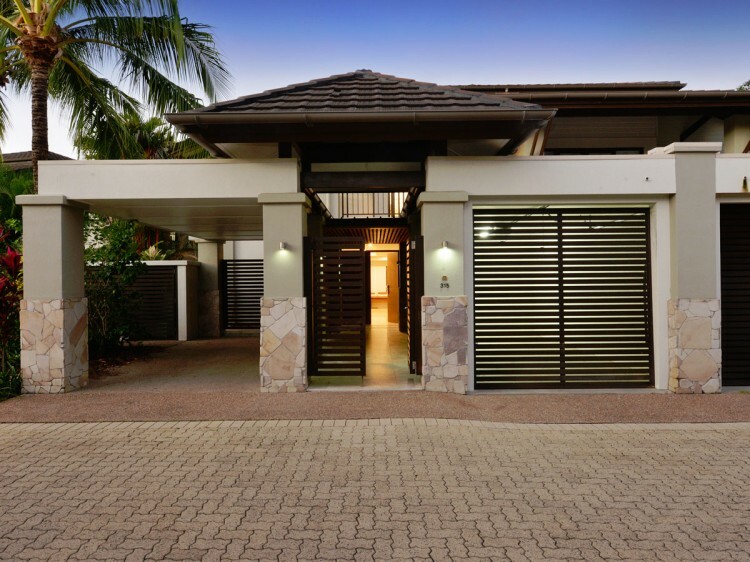 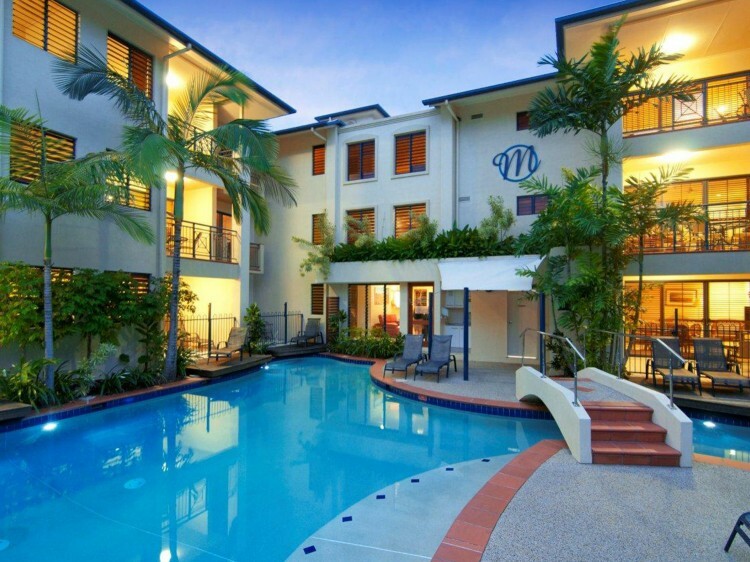 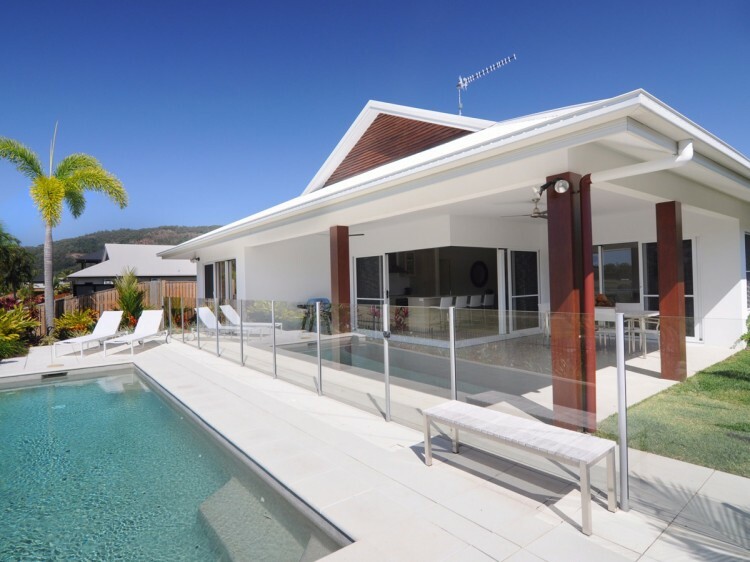 For those interested in a longer stay or who enjoy spacious living, a Port Douglas holiday house is the perfect answer! 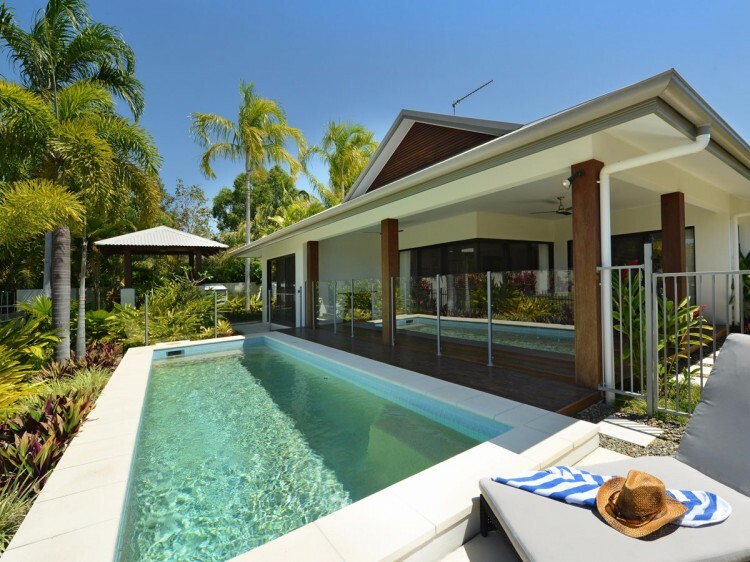 They come with the creature comforts of home including plenty of space and privacy with an added touch of luxury. 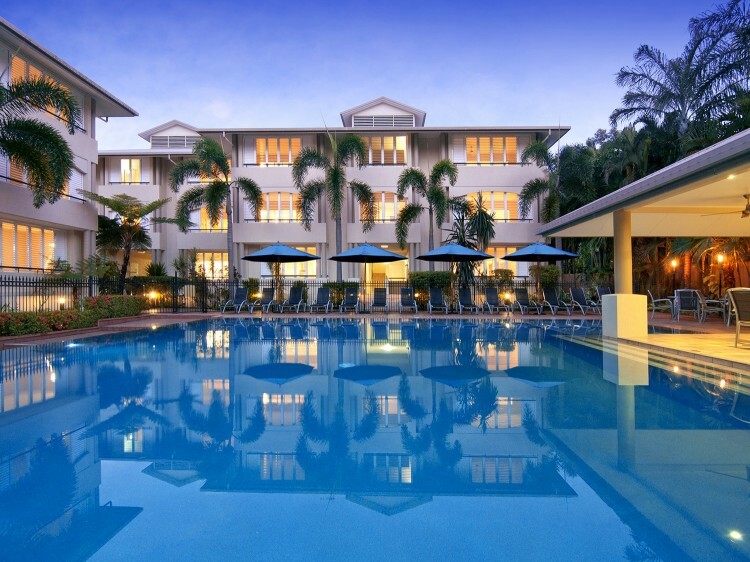 Whatever your holiday style there is an accommodation option to suit in Port Douglas, call 1300 665 277 to organise your getaway. 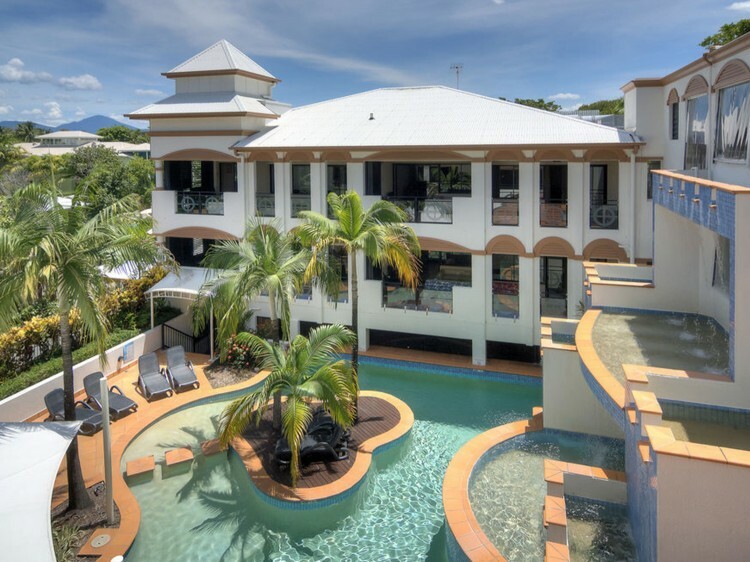 Search easily for Port Douglas accommodation and book online - or call our friendly Call Centre for the latest Port Douglas accommodation specials. 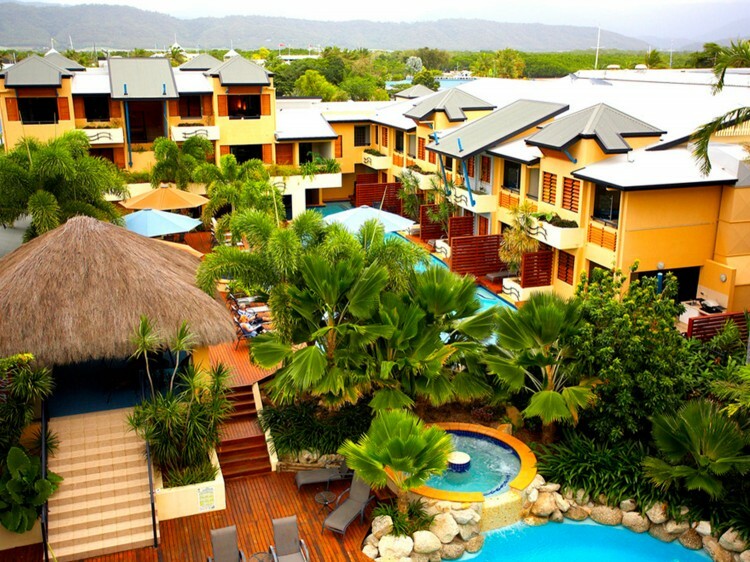 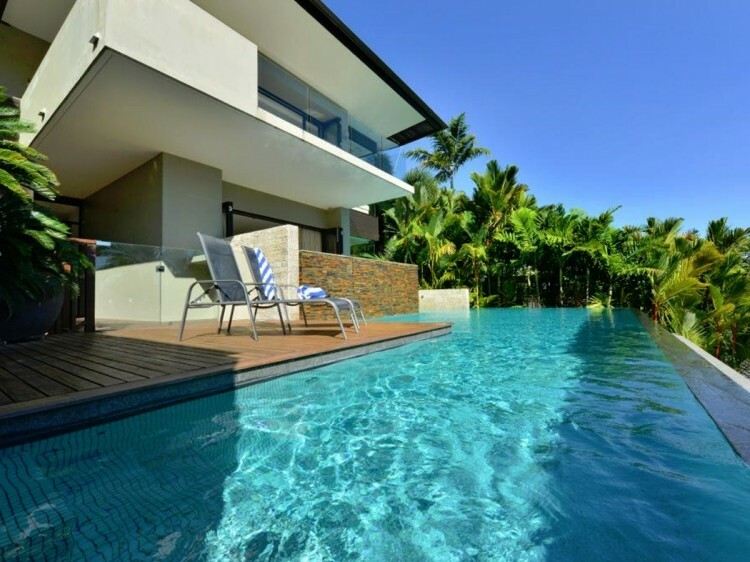 Compare quality, prices, specials and deals for Port Douglas accommodation, apartments, resorts and hotels. 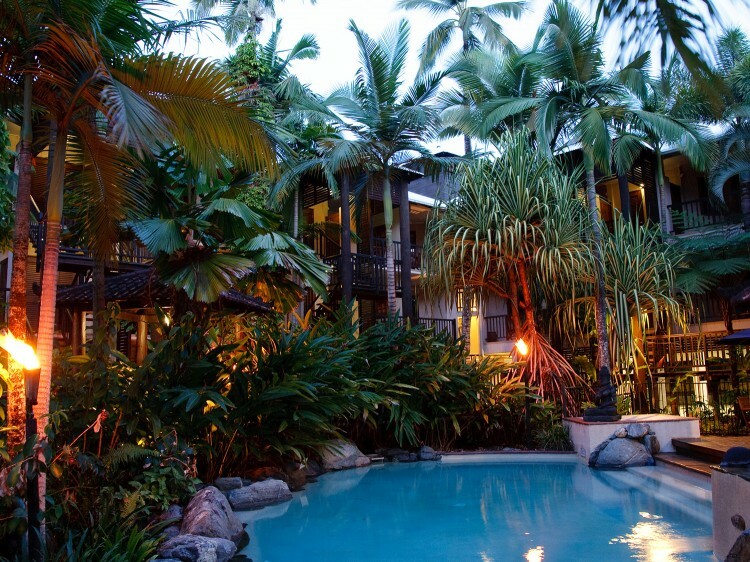 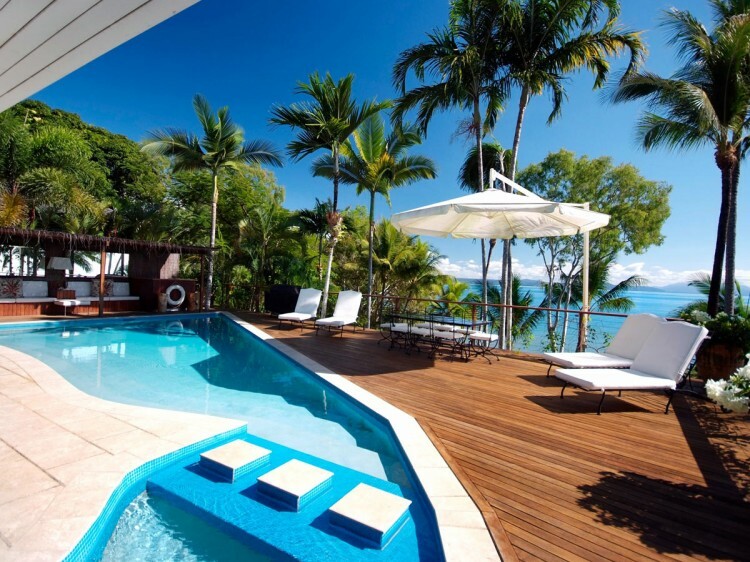 Port Douglas resort accomodation on the Tropical North Queensland, Australia. 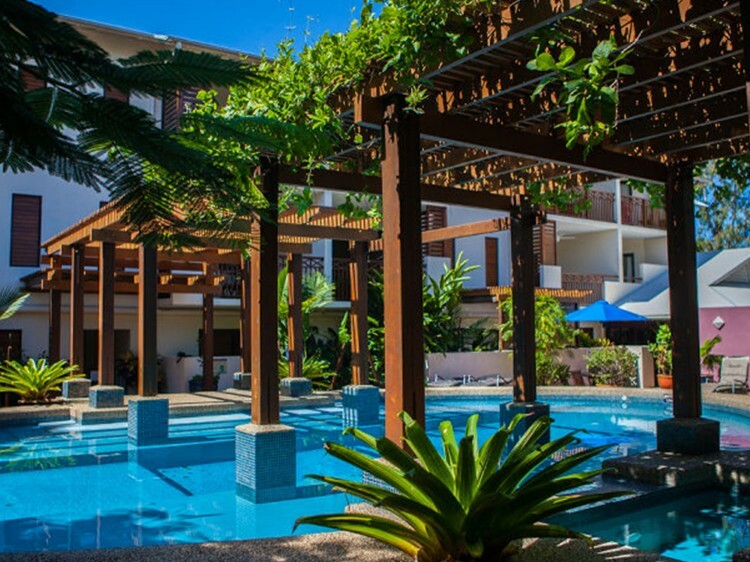 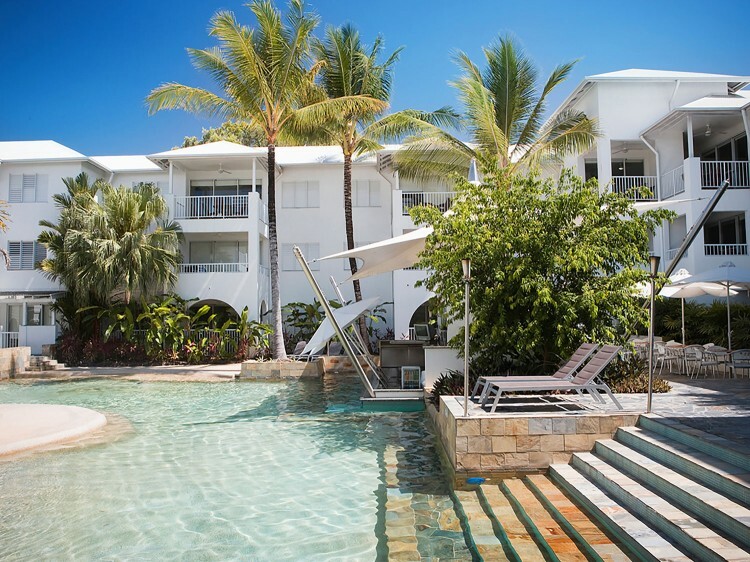 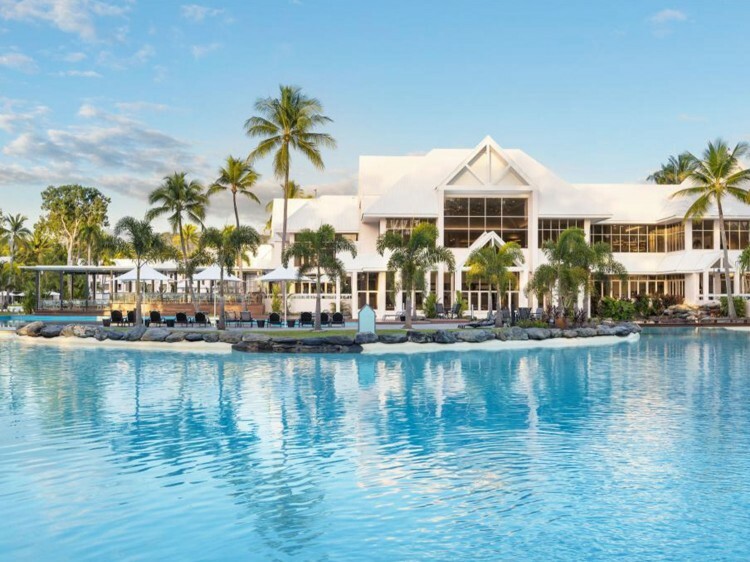 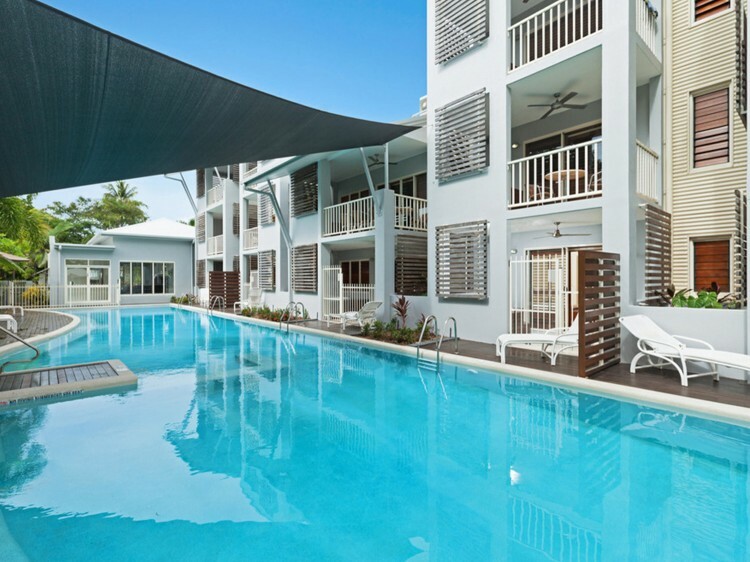 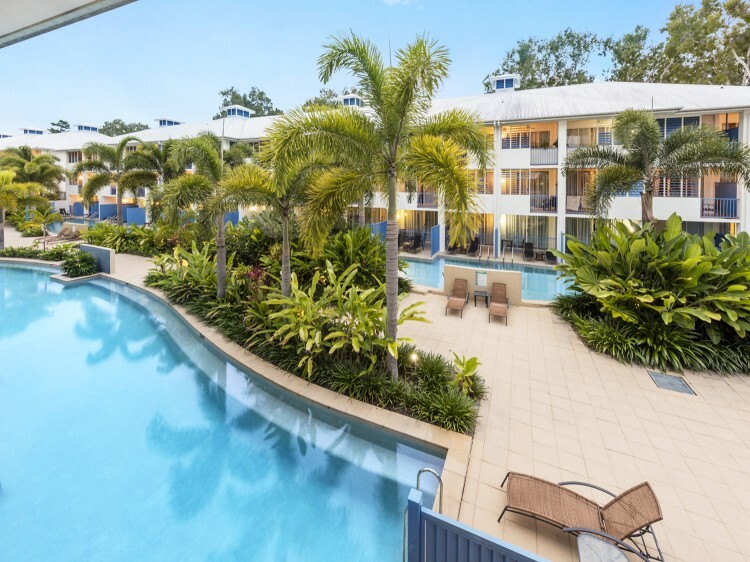 The Port Douglas Accommodation Directory is a comprehensive guide packed full of information about Port Douglas accommodation, Port Douglas resorts tourist information, hotel reviews, Port Douglas maps, discount accommodation and accommodation specials.